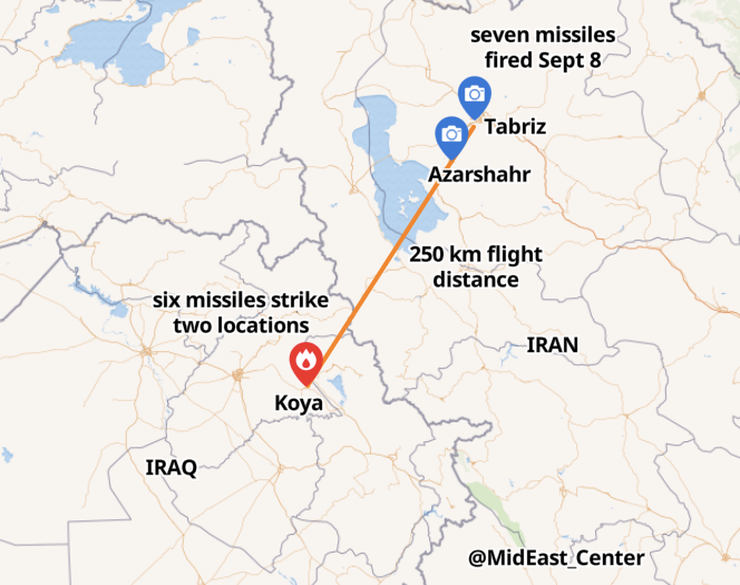 The Islamic Revolutionary Guard Corps (IRGC) of Iran carried out a missile attack on Kurdish opposition groups in northern Iraq’s Koya on September 8. The IRGC later released a statement and footage of the missiles being fired as well as a drone monitoring the KDP-I headquarters that was struck. The footage as well as other information reveals the accuracy that the Fateh 110 missile that was used is capable of. Not all the details are fully known, but an investigation, including a visit to the site of the missile attack by Zach Huff, reveals important details about the IRGC’s actions. Iran has access to several missile that it could have used in the attack. These include the Fateh 110, the Fajr 5, the Zelzal and the Zulfiqar. The multiple rocket launch system Fajr 5, a two-stage, nine meter long, artillery rocket has been shown off by Iran but was not suitable because most of its versions are unguided. In February 2017, Iran revealed a guided version of the Fajr-5. The Zelzal family of rockets reach between 150 to 250 km. It was turned into a guided rocket and its third generation included a GPS. The strike on Koya on September 8 began in the morning around 10:45am. 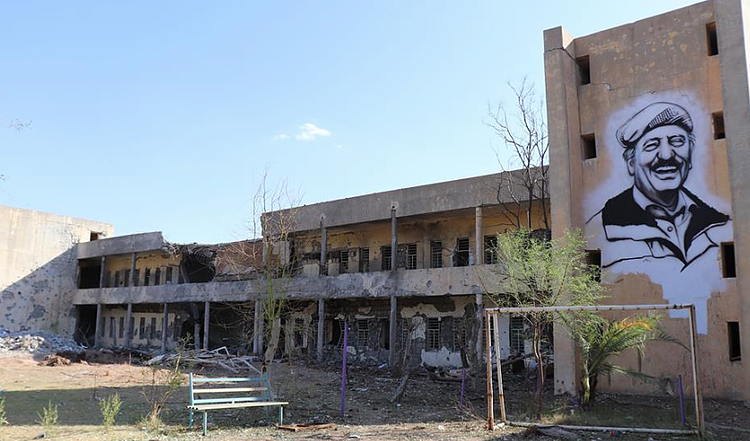 Missiles struck at least two locations, including a training facility of the PDKI and a headquarters of KDP-I. The latter is a large square building and the missiles struck one room in the building where a meeting was taking place. In such a large complex, the ability to strike outside and above that room points to either amazing luck or great accuracy and intelligence. Drones monitored the damage after. Commentators have since debated if the rockets used were the third generation Fateh 3, others have suggested the second generation. Some have labelled it a Fateh 110 B. The older generations of the Fateh 110 were only accurate up to several hundred meters, while the more recent ones were supposed to be accurate up to a much smaller radius. Video showed the launch of the missiles from near Tabriz. One was viewed veering off course. Videos near Azarshahr in Iran showed the missiles flying over. 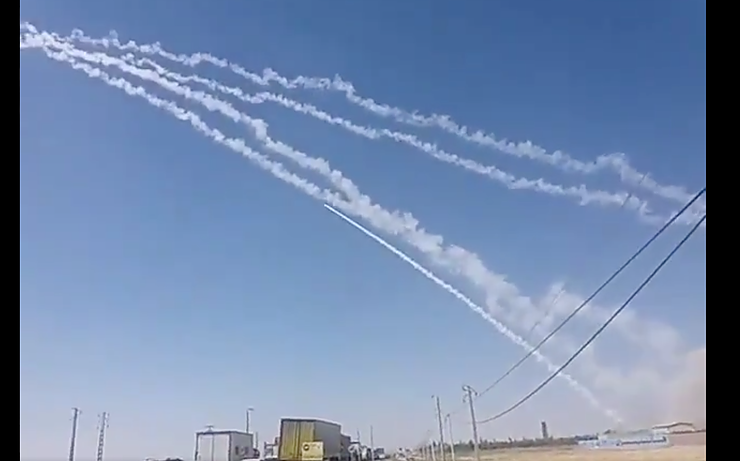 The video released by the IRGC as well as video shot by civilians near Tabriz showed the smoke trails of the missiles and the multiple launchings. Video also showed the impacts of the missiles in Koya. 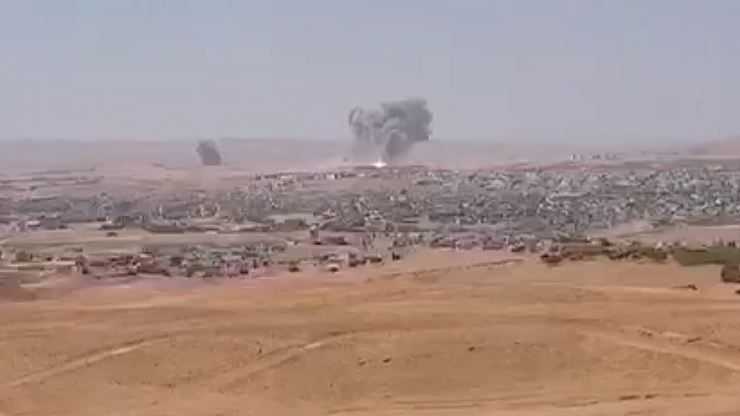 Shot from the eastern side of Koya, perhaps near the university, the video shows the strikes west of Koya at the large building used by the KDP-I and at facilities used by PDKI. The video clearly shows that several of the missiles did impact their intended targets. The details still leave some questions unanswered. The level of destruction of the building was photographed by Zach Huff. The type of launcher was shown in the IRGC video. But not all the details are known about this missile. 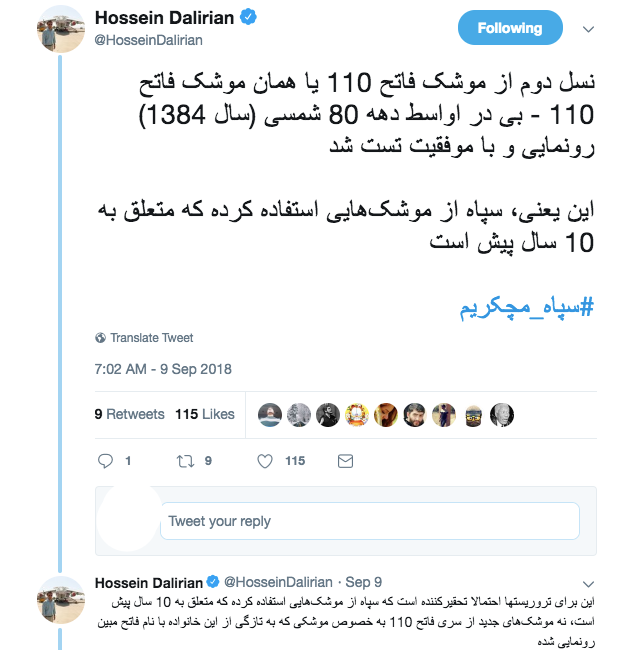 Iran tested a version of the Fateh 110 in August. It had also tested a different version in March 2017. However an Iranian media source wrote on social media that this is a second generation Fateh 110-b that was tested 10 years ago. Zach Huff visited the impact sites of the missiles. The KDP-I building was struck twice, once in an outside area, and once above the room where the meeting was taking place. Trees were cut down by the blast. In addition a training facility of the PDKI was struck and fields are shown burned nearby. The craters of the impact were photographed, as well as a funeral for the fallen. The full details of the Koya attack are still emerging. However Iran’s IRGC seems pleased with its ability to target opposition groups. It also wants to highlight the accuracy of its missiles and ability to blend intelligence gathering, drones and missiles into one working system.